Soft annealing is an annealing technique that softens materials in order to make them easier to process and shape. This includes working with a lathe, milling, and other machining. 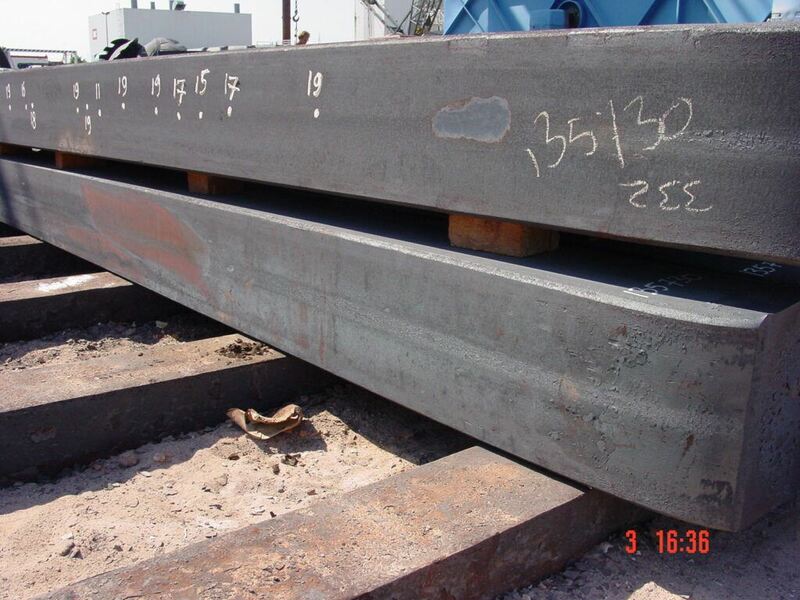 It is usually quite difficult to process unalloyed steel with a high carbon content and most non-air-hardened, high-alloyed types of steel after forging or rolling. If you want to use these materials to manufacture high-grade products, you’ll need to apply soft annealing. This heat treatment process decreases the steel’s tensile strength and hardness by 10-25%, while simultaneously bolstering its elongation. This makes the materials easier to process. Soft annealing is a type of heat treatment for steel and for copper and brass alloys. Soft annealing of steel generally involves heating the material to 680-710 °C, whereas soft annealing of copper and brass alloy requires lower temperatures: 300-650 °C. Soft annealing is mostly used for types of steel that have a carbon content of 0.9% or more; these are mostly tool steels. Types of steel with a carbon content of 0.5% or less will not benefit from soft annealing: the material will become too soft to properly cut it. Such materials are easiest to machine after normalising. 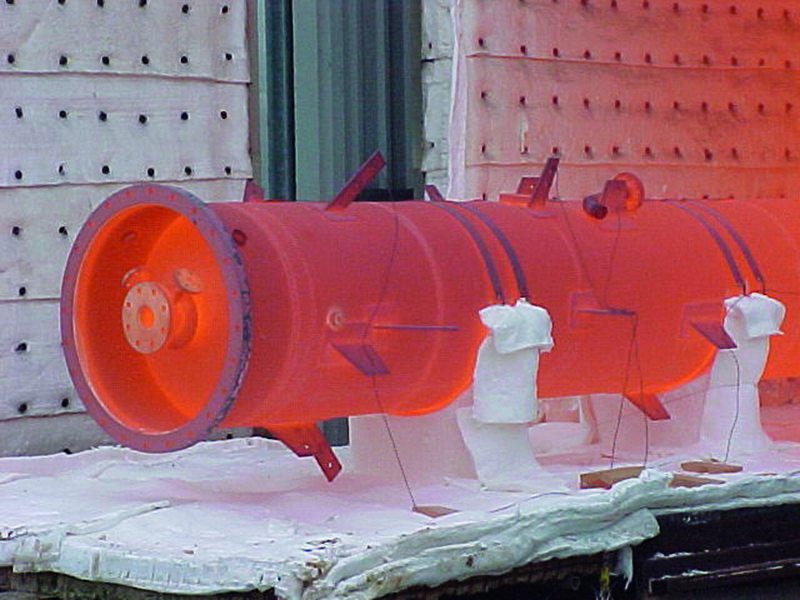 Click here for an overview of all heat treatment processes available at Smit Heat Treatment. Are you interested in our soft-annealing services or in other heat treatments for your products? Please feel free to contact us. We look forward to working with you!